Facebook’s advertising platform has evolved to be very complex. 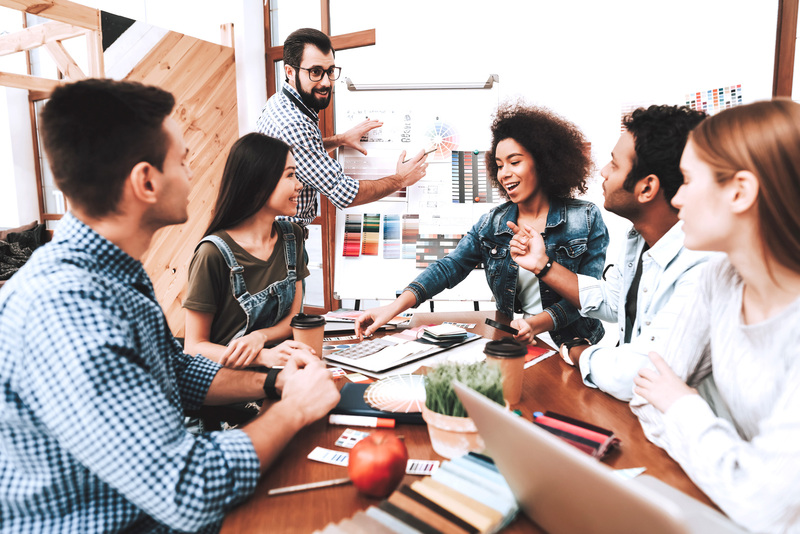 It takes a lot of the guesswork out of planning a successful campaign – as long as you know how to work WITH the system. We have frequent conversations with our partners at Facebook and are often briefed on tactics that most people may not know. 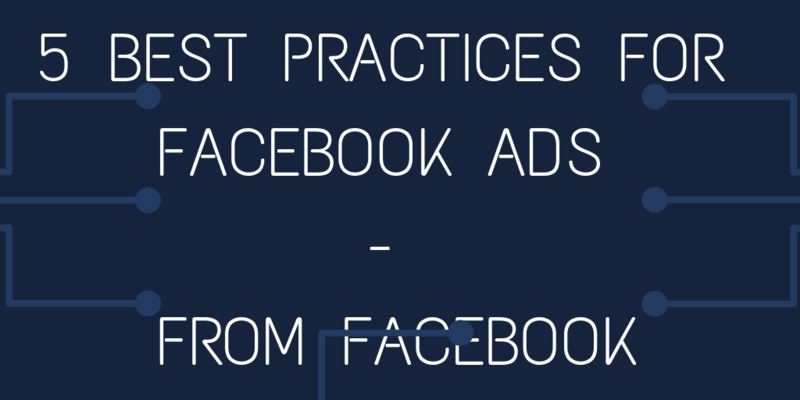 Here are five best practices for Facebook Ads – straight from Facebook! 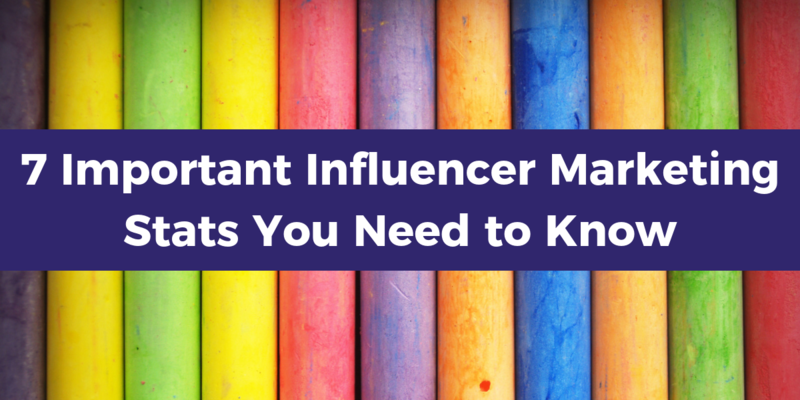 If you are posting content on Instagram, then you are already familiar with hashtags … or at least you should be! 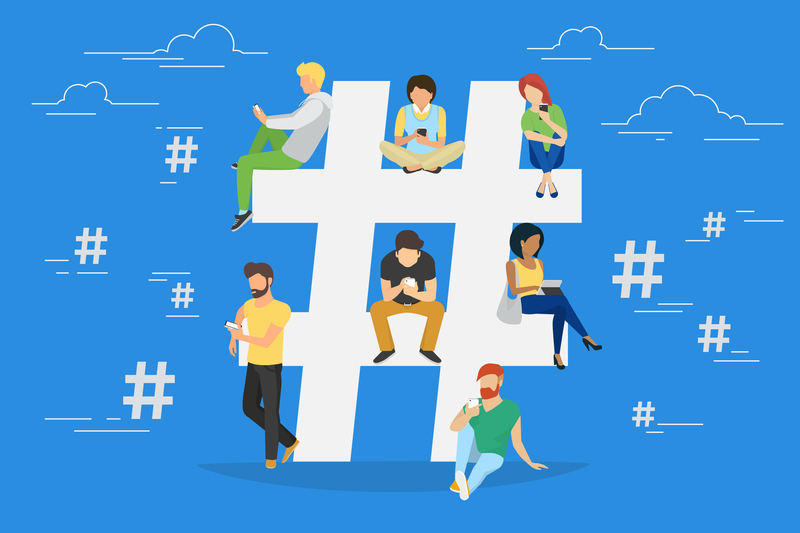 Hashtags are powerful tools to get more eyes on your content, more engagement, and even more new followers. Research shows that a post with Instagram hashtags averages 12.6% more engagement than a post without any hashtags. Therefore, if you want to get your product seen, it is important to have a strategy for using hashtags on Instagram. Now a days there are so many different Photoshop tips, tricks, and tutorials out there but what’s the most efficient way to edit a photo to pop? There always are a million ways to get to the outcome but I will show you the most efficient way to do this. 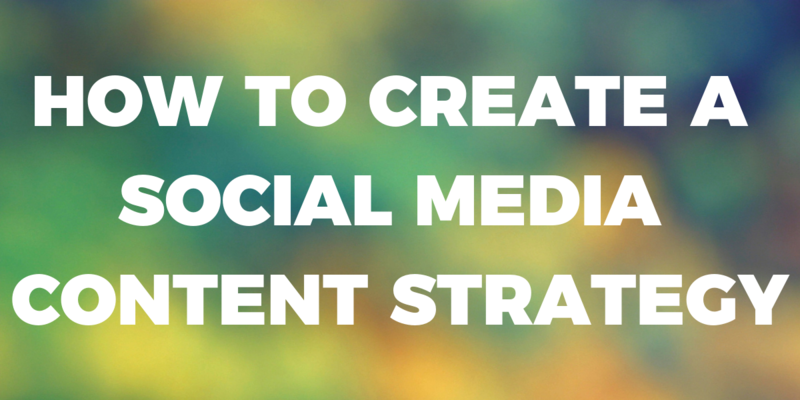 Content is the heart of any social media strategy. 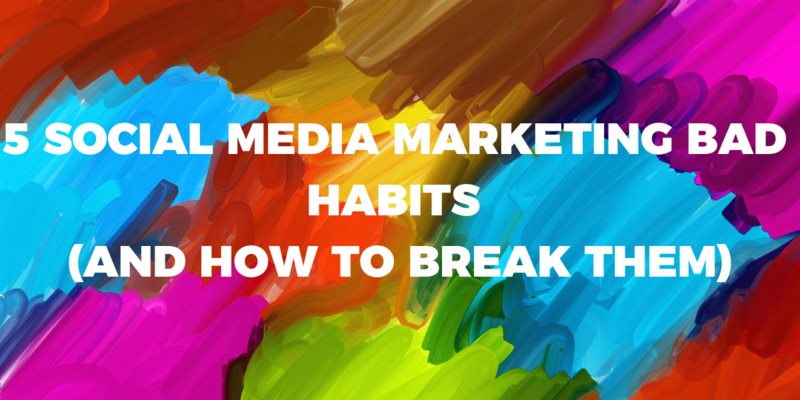 Neglecting to create valuable and engaging social media content will leave you extremely frustrated with your results. While creating a social media content strategy isn’t rocket science, many brands miss the mark in delivering what users want from companies engaging on social channels. To create a social media content strategy, brands absolutely must create content that users WANT to consume. 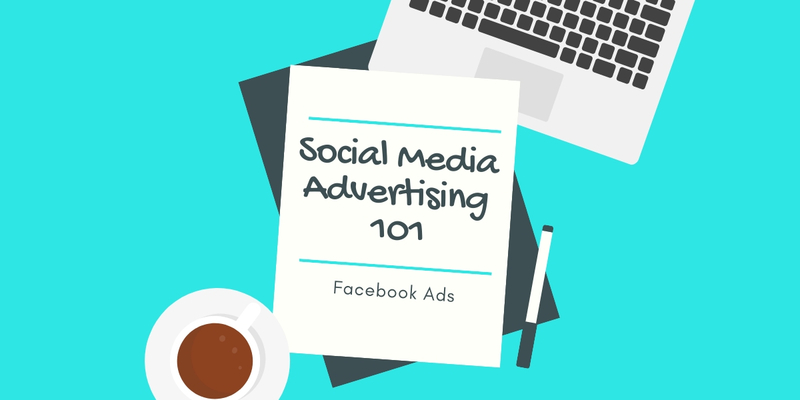 Facebook ads can be a very powerful tool for business when used properly. 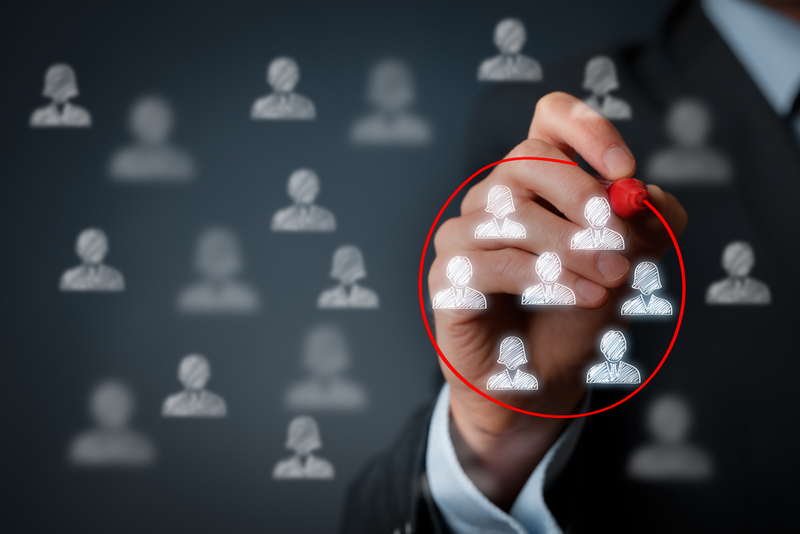 You are able to streamline your target audience to ensure that you are reaching your potential customers and retarget consumers who have already shown an interest in your company. This can be done by creating custom audiences, which is a critical step for any successful Facebook advertising campaign. Let’s take a look at how Facebook custom audiences can help your business. New year, new designs. New feeling, new vibe. 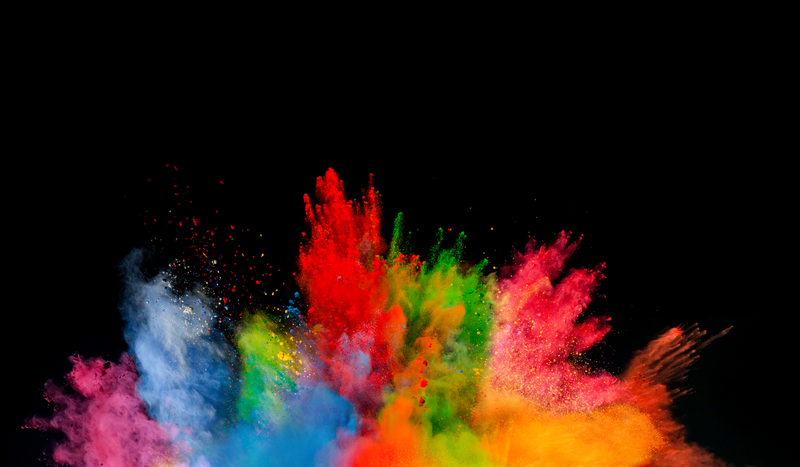 But what are the 2019 creative trends to follow? What trends will flop? For creatives this is an ongoing battle to continue to set and keep on trend without falling behind. Therefore, it is important to not only to find out what your specific clients like but, what are the masses saying about it as well. To understand this, you must do some research to see within your respective industry and outside of it. We want to know, what’s hot and hitting with clients? Often the responsibility for a social media marketing campaign’s success is placed on the social media advertising techniques and content alone without giving proper consideration to the user experience after clicking through to the website. 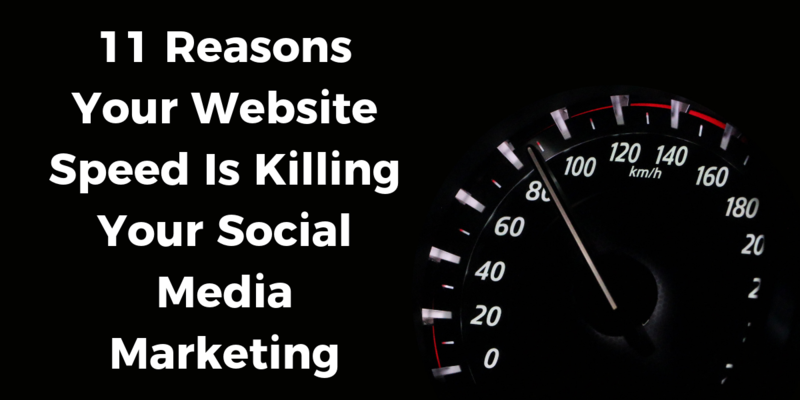 The fact is – you can flawlessly execute the best social media marketing campaign ever, but if your website is slow to load, you won't get users to convert. Period. Social media is the one thing that almost everyone has access to, yet most people don’t fully understand — especially when it comes to business. Many people (even people with years of marketing experience) think posting pretty pictures on Instagram is "doing social media," when posting images is only the tip of the iceberg. The activity that lies beneath the surface is much more complex and important for successful social media marketing.